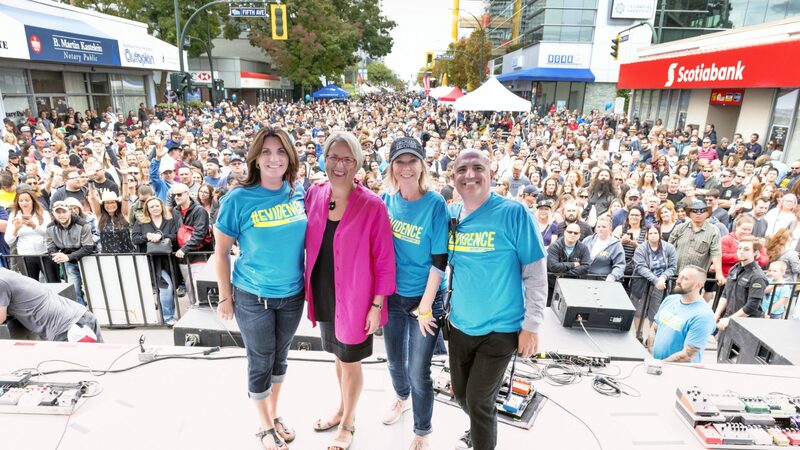 Are you interested in creating a 15min TEDx style speaker presentation at Recovery Day BC on September 8th, 2017 in New Westminster BC from 1pm-5pm, outdoors on 6th Street? 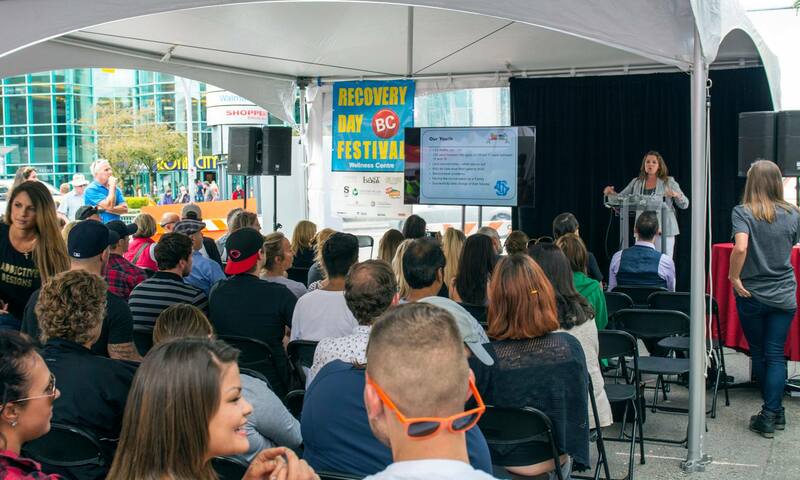 Support festival goers to gain awareness of types of Recovery Capital available in our communities. 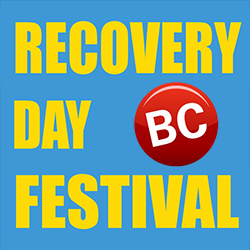 Share evidence of successful, sustained Recovery. Create open dialogue among festival goers to share and support one another while lessening feelings of isolation, stigma and shame. Personal and/or professional experience with overcoming addiction and mental illness. A unique perspective or story that can inspire individuals in recovery, their families or individuals still suffering. Willingness to speak in front of and audience of 200 people. *Note the Wellness Stage is a secondary tent away from the live music stage with a smaller, highly engaged audience. We encourage everyone with an interest to apply. Ability to provide a visual presentation to display on the wellness stage. Presentation ARE NOT to be promotional in nature. Organizations are welcome to display their logo however discussions and stories must speak to a pathway to recovery or overcoming stigma, not endorsing or selling any product or service. Speakers are chosen based on merit and diversity in order to create the richest festival experience as possible. There are no honorariums for speaking, we appreciate your support.